When Twenty One Pilots released their breakout album Vessel after signing with label Fueled by Ramen, in 2011, artists within the pop punk category knew they were going to have to up their game. So when I heard that the Ohio natives Tyler Joseph and Josh Dun dropped their new album Blurryface, I couldn’t wait to see what the artists had been up to in the studio. 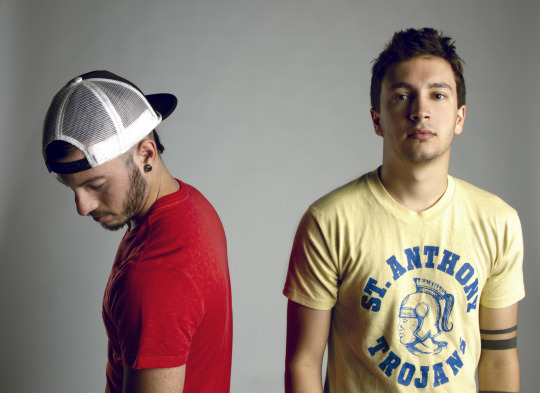 If you’re a fervent fan of Twenty One Pilots, and have been since the beginning, then you know that the two enjoy blending genres to create music that is outside the normative lines of music genre. Joseph, who leads vocals, loves mashing up a mix of rap, hip-hop, pop, rock, and reggae, sometimes even screaming at times when he finds necessary. Take a track like “Fairly Local,” on the newly dropped record. Joseph’s tendency to switch his vocals from hard rock screams to a more pop falsetto to then randomly rapping all overlain intricate beats and some synth hints at a schizophrenic nature of the duo’s sound—at least in this album. And the question is, does this mix of genres within the tracks, work? Or at least as well as they did in Vessel? You listen to a massive amount of ukulele and reggae vibes within tracks like “The Judge” and “Ride,” and then completely switch directions to a completely different vibe in a track like “Polarized” with a chorus so built up like Imagine Dragons and a vocal inflection similar to Alt-J. 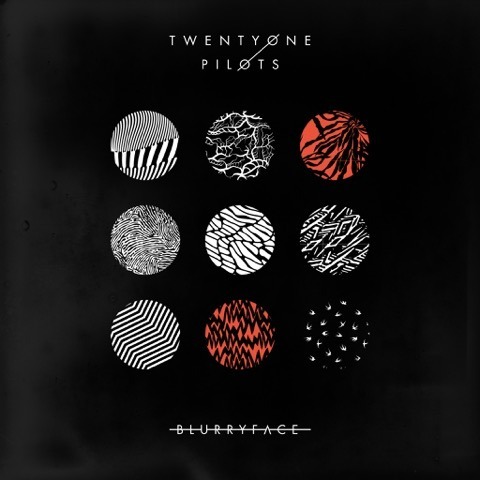 There’s a lot going on, but Twenty One Pilots tries to keep the pop reggae vibe with random bits of rap leaked in. But maybe the two do this for a reason. You compare “Homeless” with the sweet harmonies and electronic influences, reminiscent of Glass Animals with more, hard rock emotionally engaging last track “Goner,” and you can’t help but compare genres across musical lines. And with thoughtful lyricism that Joseph incorporated, it becomes apparent that maybe this album is less about the musical style and more about the concepts and themes embedded in them. Look at “Stressed Out,” in which Joseph expresses concern over everything from his music (“I wish I found some chords in an order that is new / I wish I didn’t have to rhyme every time I sang”) to growing older (“I was told when I get older all my fears would shrink / But now I’m insecure and I care what people think”). 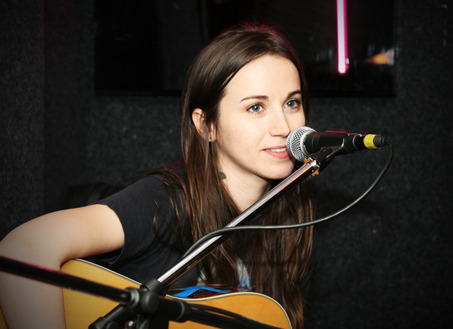 Or take a listen to “Heavydirtysoul” when he states “This is not rap, this is not hip-hop / just another attempt to make the voices stop.” He sings about uncertainties, insecurities, and fear—things not only any musician expresses concern over, but any human in the world with a rationally functionally mind. And how else would anyone express concern and insecure emotion without at least the hint of a schizophrenic, out of control nature? He’s right about this at least—uncertain emotion can’t fit within one single box.